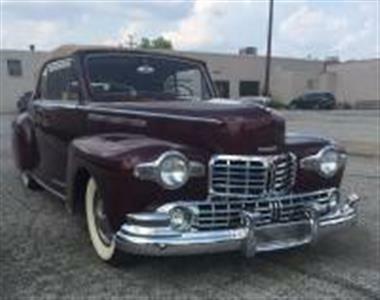 1947 Lincoln Other in Bedford Heights, OH for sale. 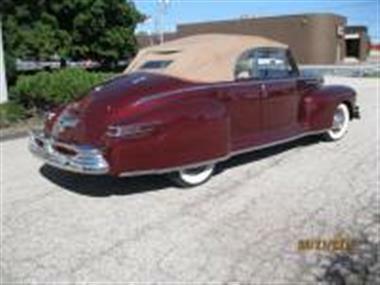 TheLincoln H-seriesis afull-size luxury carthat was sold byLincoln from the 1946 through the 1948 model years. The appearance was very similar to theLincoln Continental, but without the spare wheel on the back. An electric clock was standard. 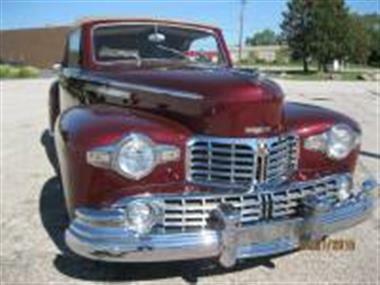 This series of vehicles continued to use the 305cubic inch Lincoln V12 engine. 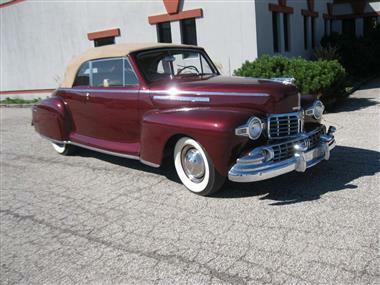 There were 1,241 post-war convertibles manufactured. 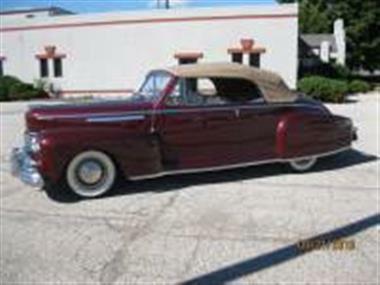 The subtle differences between the 1947 and 1948 Lincoln Convertibles is their trim. 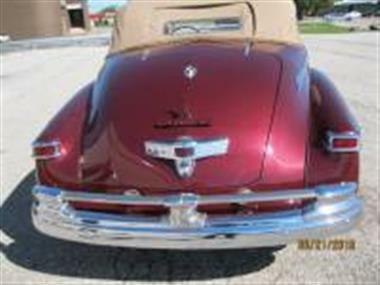 The 47andrsquo;s have push button exterior door hardware and octagon-shaped hubcaps.</p><p>This car is a well preserved older restoration. It shows nicely with excellent chrome and paint. 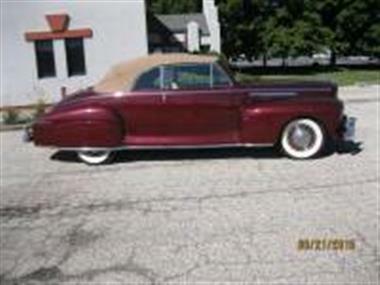 The tan leather interior is in superb condition, as is the new convertible top. A new top boot is included with the car. All the glass is clear with no blemishes. The dash gauges are all clear.</p><p>This Lincoln is equipped with overdrive and runs down the road well at 60 plus miles per hour. The engine runs quiet, but could use a good detailing. The undercarriage is clean with only a bit of surface grime. 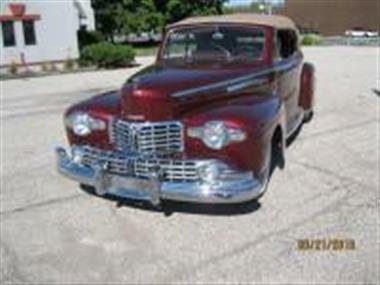 The wide whitewall tires are in good condition, which makes this car ready to tour.